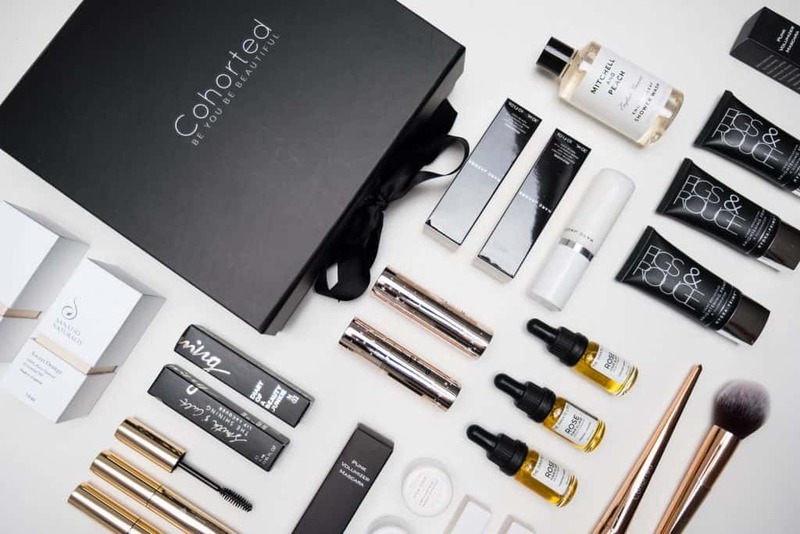 Cohorted is a monthly beauty Box featuring luxury and high-end brands, as well as one discovery brand each month. 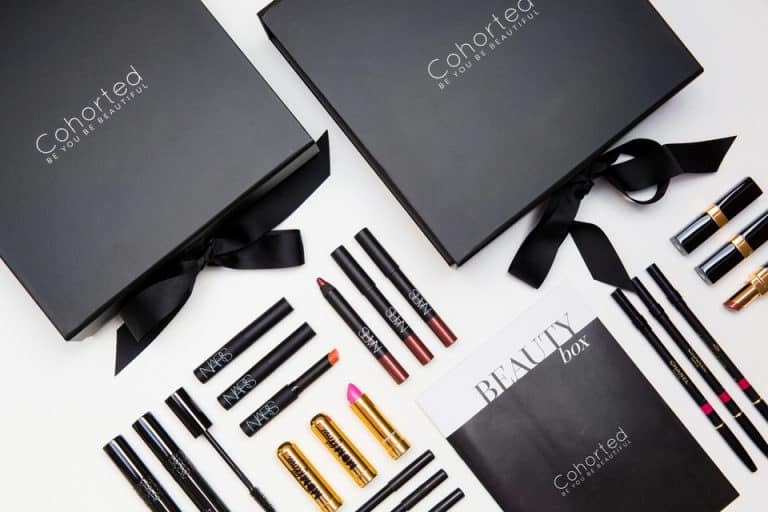 Cohorted is probably one of the best options if you wish to discover quality beauty brands. 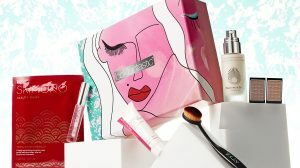 Nars, Lancôme, Bobby Brown, Chanel, The Balm: all these brands have already been featured in this elegant beauty Box. But that’s not all! Each month, you will also receive a product from a new brand, that is innovative and offers you the chance to discover something new. It is the best way to try out new creative beauty products before everyone else! Plus, Cohorted sends all the products in a sleek black box tied with a bow. Yep, even the packaging is fancy! 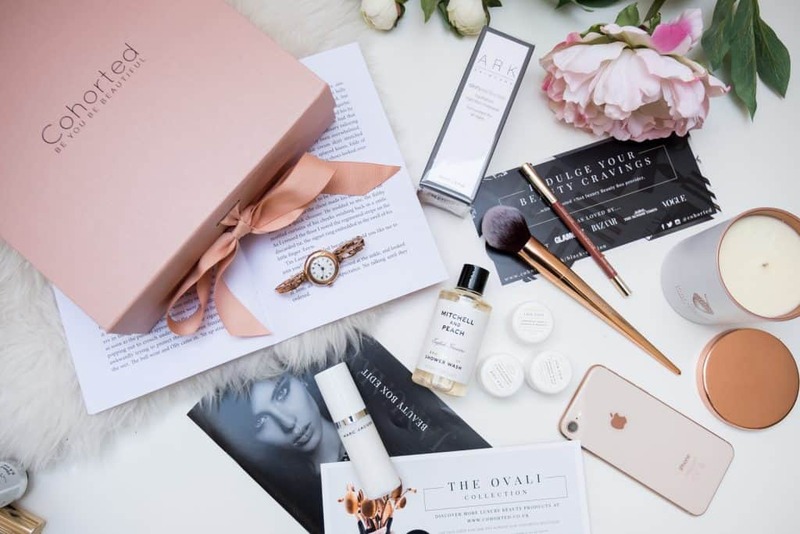 Cohorted functions like any other beauty Box. After signing up, you will receive your Box the following month and you are billed every month until you wish to cancel your subscription. It doesn’t get any easier than this! 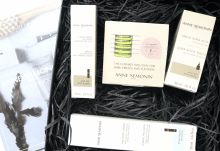 The monthly subscription is £35 per month, which is higher than some other beauty Boxes, but you are getting a lot for your money. The total value of the products is often double or more the cost of the Box.